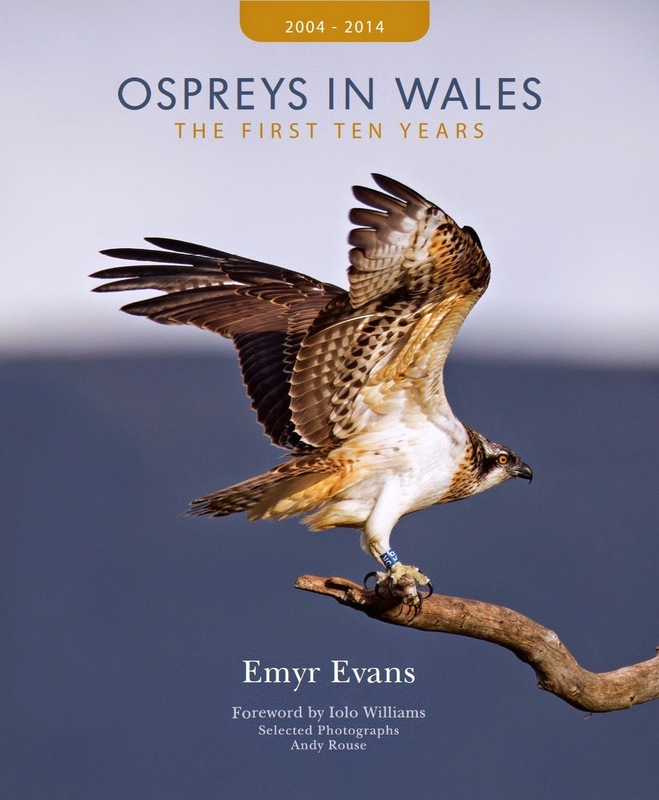 Natur Cymru - Nature of Wales: Birds of Meirionnydd now available! 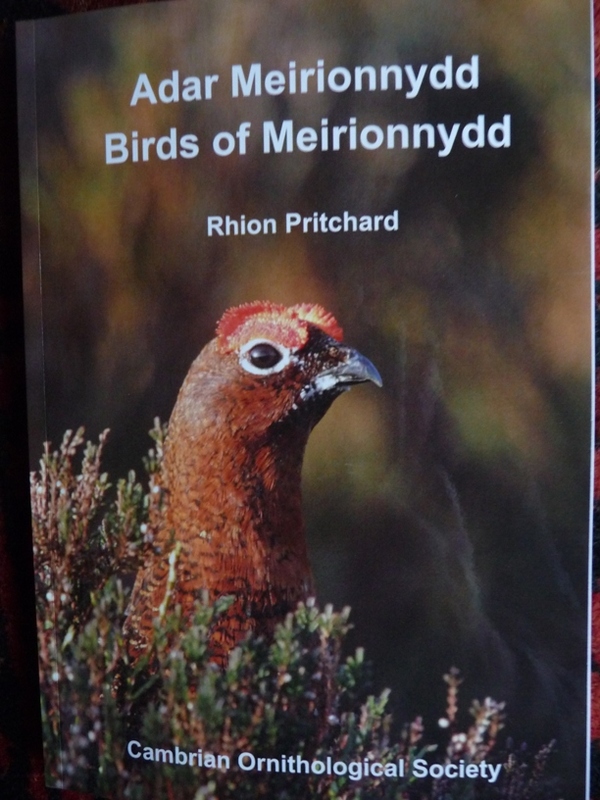 Birds of Meirionnydd now available! 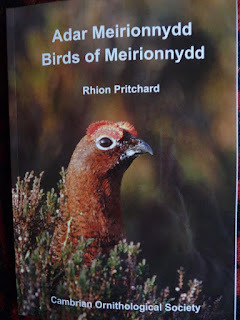 The Birds of Meirionnydd has just been published by the Cambrian Ornithological Society. Its author, Rhion Pritchard, has made a really good job of writing up the current status of each species recorded in the county. 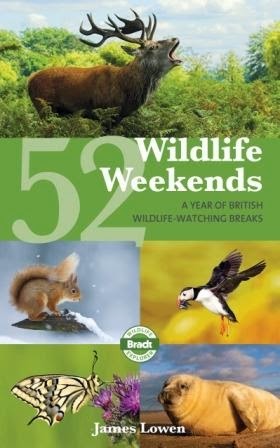 The book is an A5 softback, similar format to the Cambrian Bird Report, with 210 pages plus 8 pages of habitat photos. The previous county avifauna by Peter Hope Jones was published in 1974 so an update is really needed, especially as much more information is now available on the commoner species because of surveys carried out since then. Many species have a much changed status, the Red Kite for example. In 1974 Hope Jones wrote ‘... a pair or two have bred on several occasions in Merioneth’ whereas now ‘Fieldwork for the 2008-12 breeding Atlas recorded this species ....in 117 tetrads* out of 463, making this the second most widely recorded raptor in the county after the Buzzard’. The Hobby has appeared as a breeding species, but Kestrels and Merlins have declined. 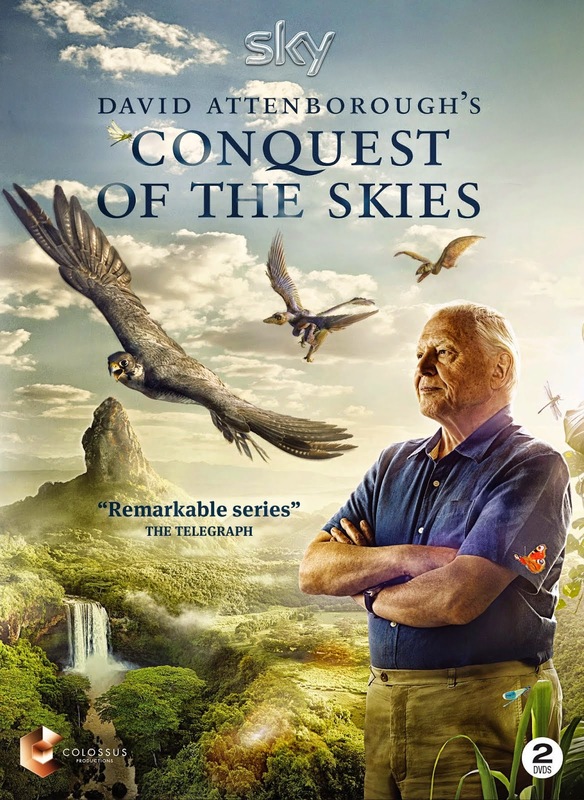 Let’s hope this book will stimulate more field trips to track down the more elusive species, such as Nightjar and Long-eared Owl. * a tetrad is a 2x2km square, a recording unit used for distribution studies such as bird atlases. 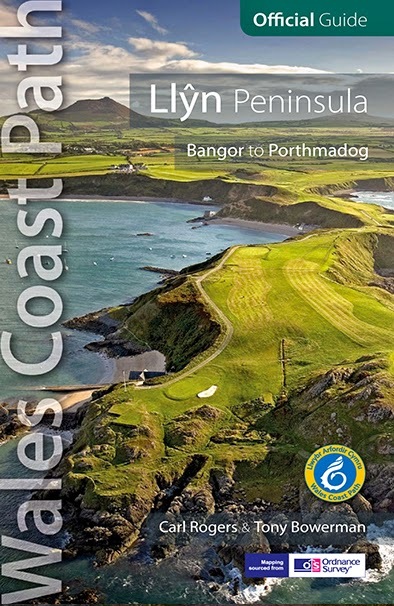 Copies are available from me at Fronwen, Valley Road, Llanfairfechan LL33 0ET for £7.50 plus £2 post and packing. Cheques payable to ‘Cambrian OS’ please.